hd00:12Time lapse: Silhouette of a cityscape view during beautiful colorful dawn overlooking the city skyline from afar with lushes green in the foreground. Kuala Lumpur, Malaysia. 4k00:16Dramatic sky motion timelapse from day to night, sunset scene, high angle or aerial view of Kuala Lumpur skyline city. 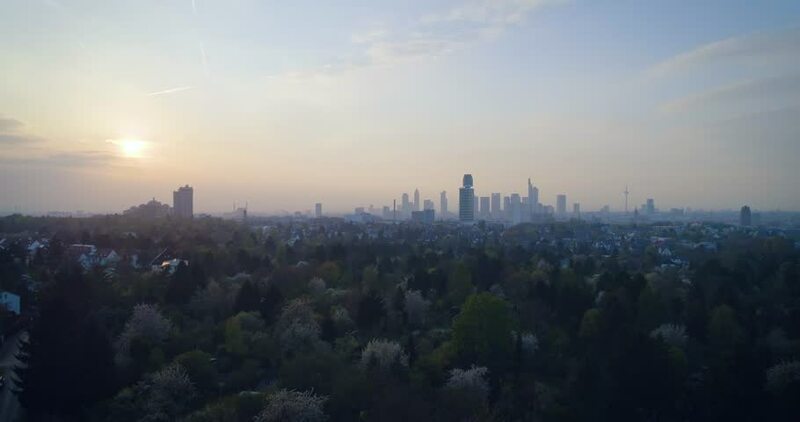 hd00:12Time lapse: Silhouette of a cityscape view during beautiful colorful dawn overlooking the city skyline from afar with lushes green in the foreground. Kuala Lumpur, Malaysia. Zoom out motion timelapse. hd00:16Kuala LUmpur, Malaysia,12 January 2016 : Timelapse sunset to night view from the rooftop one building in the city. hd00:17Time lapse: Cityscape view during sunset at twilight overlooking the city skyline as the moon rises behind clouds. Malaysia. Full HD 1080p. 4K available.